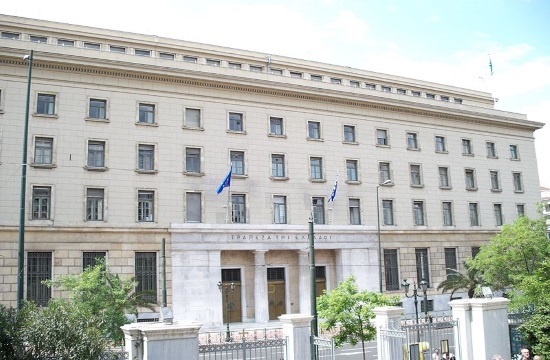 The proposal by the Bank of Greece to reduce bad loans through the use of deferred tax assets would allow lenders to channel both their provisions and their considerable capital reserves in the right direction, credit sector sources say, ekathimerini.com reports. They add that the BoG proposal would suit Alpha and Piraeus better than than National and Eurobank, because they have committed a larger share of funds to covering nonperforming exposures and would use them in a more flexible manner were it not for the legislation concerning deferred tax assets. Bank officials point out that after the transfer of bad loans to the entity the central bank has proposed, domestic lenders will enjoy better-quality funds with a smaller share of them characterized as deferred tax assets. In any case banks will only take part voluntarily in the BoG scheme, as they will be able to choose whether they join that one or the model proposed by the Hellenic Financial Stability Fund and the Finance Ministry. Sector sources underline that the BoG proposal targets the most problematic section of banks’ portfolios – i.e. loans that have gone unserviced for a long time – and will allow the lenders to post a substantial drop in bad loans without the need for share capital increases.